Fig Tree House is just past the Plant Nursery on Maroondah Highway, Haig Avenue corner. 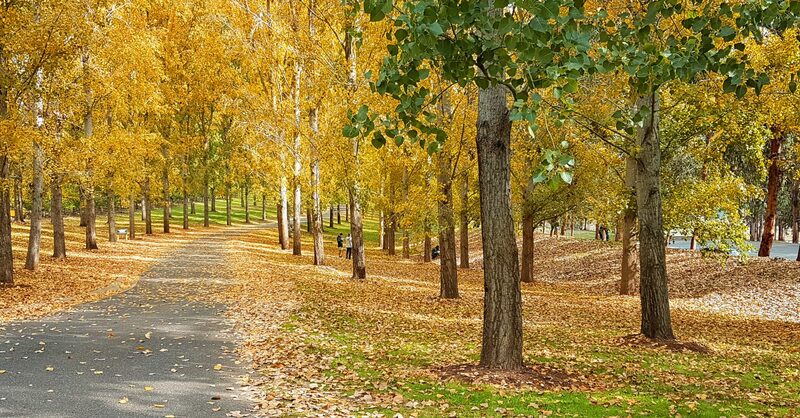 Healesville is 58 kms from the centre of Melbourne nestled in the Yarra Valley. The Yarra Valley is one of Australia’s most prestigious wine regions. The first white settlers were drawn to Healesville because of the wonderful timbers and the discovery of gold at nearby Wood Point. Healesville has been a desired holiday destination since the early 1920s. Many elegant hotels and guesthouses held an important role in the area’s cultural life.